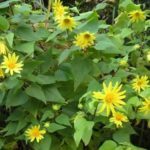 BIRDS&BUTTERFLIES: Here Comes the Sun…flower! 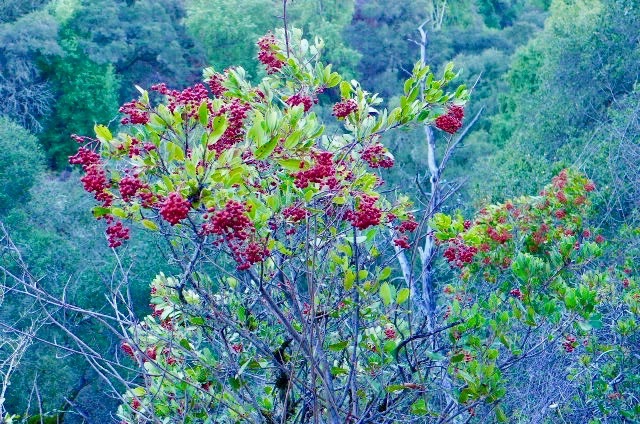 Another epiphany for the plant of the month… if it is December it is Toyon… the Christmas berry… California Holly! 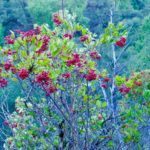 This entry was posted in .CA, .plants and tagged California Holly, Canyon Sunflower, Christmas berry, Eriophyllum lanatum 'Siskiyou’, Salvia spathacea 'Avis Keady', Spreading Wooly Sunflower, Toyon, Venegasia carpesioides. Bookmark the permalink.